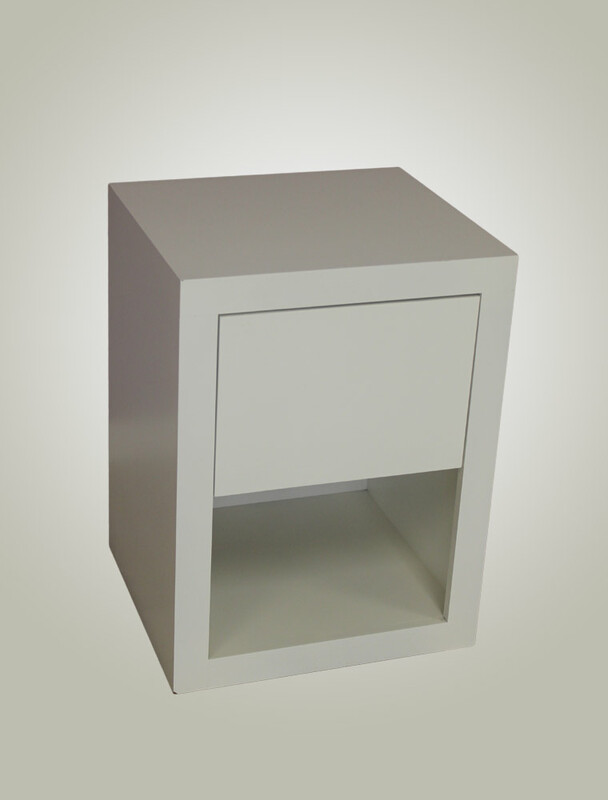 The Carson Pedestal is sleek and stylish and perfect for a boy or girl’s room. 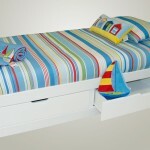 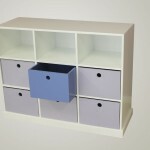 Comes in a range of shelf/drawer and white or colour options. 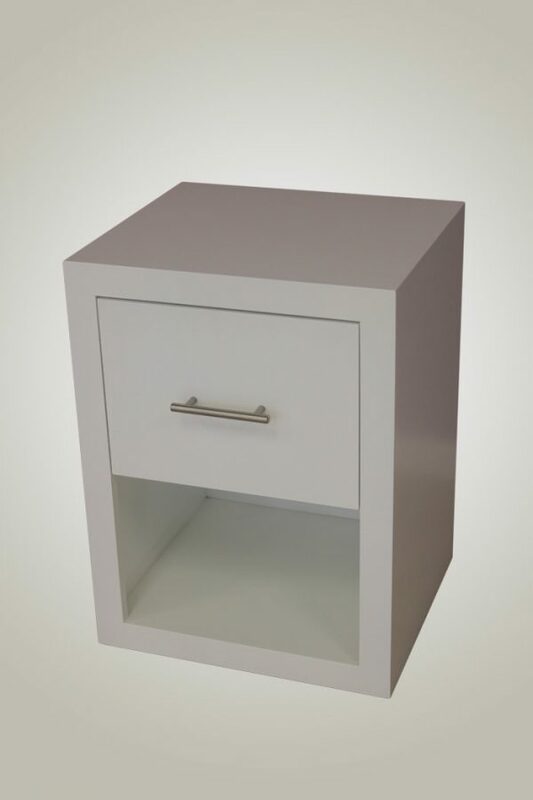 You can also choose to have a classic round drawer knob, the silver one as depicted or none.